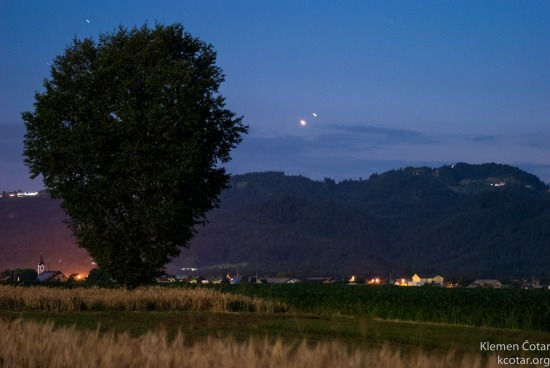 1 – Conjunction of the bright planes Jupiter and Venus at 9:00UT. The smallest apparent angular distance between them will be less than half a degree. 6 – Comet C/2014 Q1 (PANSTARRS) at perihelion. Comet at its brightest, could be very bright and reach naked eye visibility at magnitude +4. 6 – Planet Pluto reaches opposition at 15:00 UT. 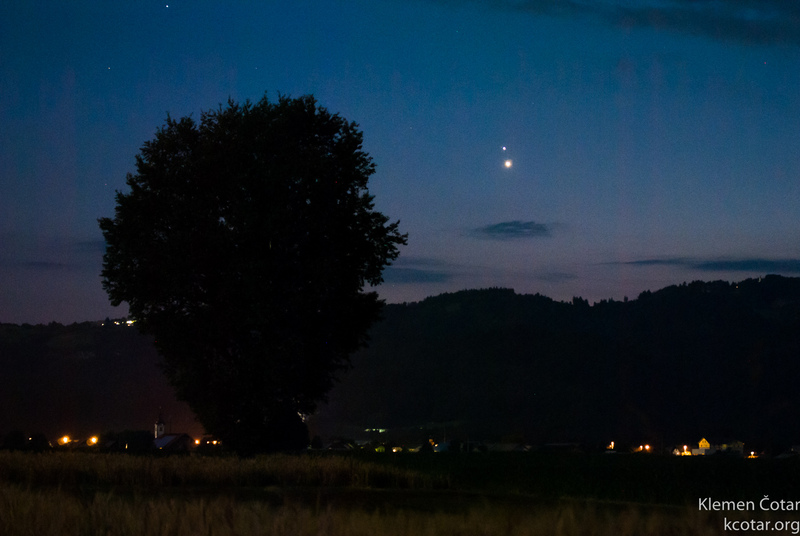 9 – Conjunction between the Moon and Uranus, they are separated less than half a degree. 16 – Flyby of planet Pluto by New Horizons spacecraft. 25 – Asteroid (1) Ceres at opposition, shining at +7.1 magnitude. Even more interesting as the Dawn spacecraft is making closeup images of this asteroid at the same time. 26 – Comet C/2015 F4 (Jacques) at its brightest. 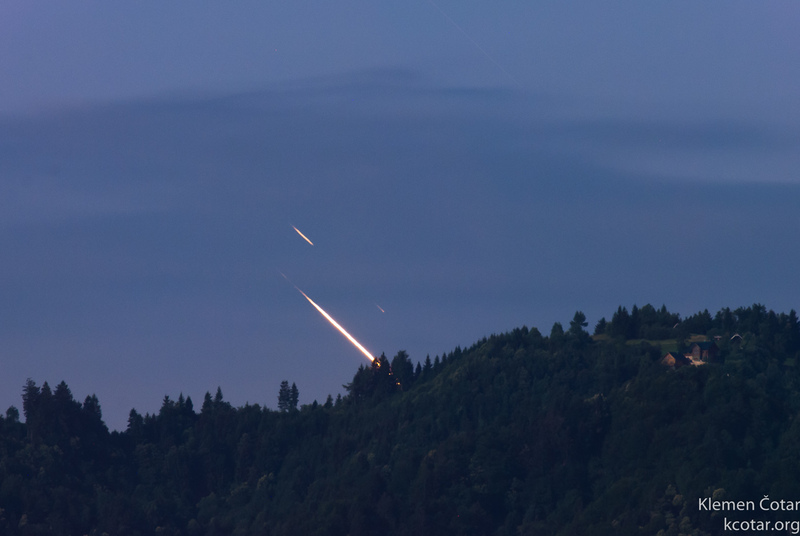 30 – δ-Aquariids (SDA) meteor shower peaks at ZRH 16. 30 – Second full Moon in this month, also called the Blue Moon. V404 Cyg X-ray nova and low mass X-ray binary (LMXB) with black hole component V404 Cyg in rare outburst, the first reported after the outburst in year 1989. AG Peg The symbiotic variable AG Peg is in outburst, the first one observed since its only known outburst, which occurred in 1860-1870.